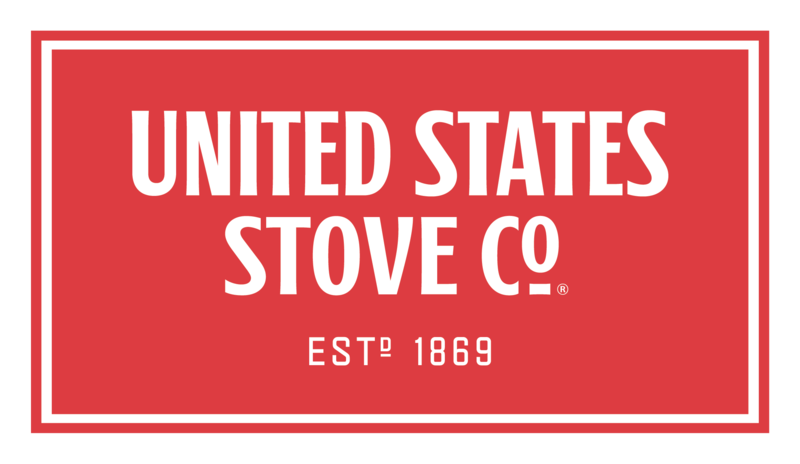 We sell only genuine US Stove Company ® parts. This is an original US Stove Company replacement part. The igniter cartridge is designed by the manufacturer for use in pellet stoves. This part is placed in the igniter tube to carry a spark to the fuel for ignition. The igniter cartridge is sold individually. This replacement gasket is a genuine component which is supplied directly from the original equipment manufacturer for use with US Stove Company equipment. It is utilized to provide an air-tight seal for the exhaust blower, over time it may wear out and crack eventually requiring a replacement to ensure the proper seal. Please refer to the appropriate diagrams of your model for the correct location and application of this hardware. This high-quality gasket is made of durable composite material and it is sold individually. This is a genuine US Stove Company replacement part. The shaker grate is designed by the manufacturer for use in solid fuel warm air furnaces. This part is made of cast iron, and is placed in the base of the machine, where it can be moved with the shaker handle to allow spent fuel to drop down and be removed. This part is sold individually. I would like to say your site is very helpful and great to use. I have purchased parts for many of our tools at out shop from your company. You have always shipped the correct part and in the time frame you said you would. I prefer to use your company. Thanks!